once I adopt you and you adopt me. childhood toys across the floor. hours of games with make-believe friends. a journey ended, but our lives began. a loving family all your own. with laughter, smiles and tiny feet. know I will be there everyday. a lifetime of love is yours to keep. 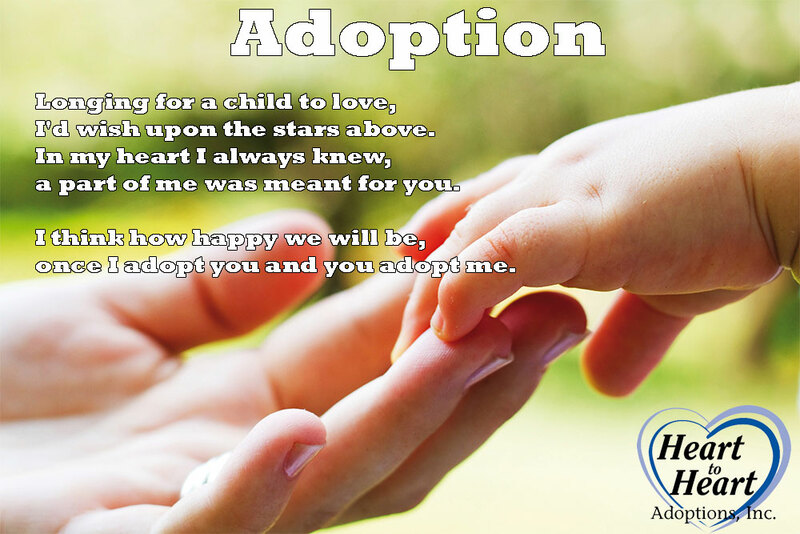 ← What do you do to prepare while you wait to adopt?